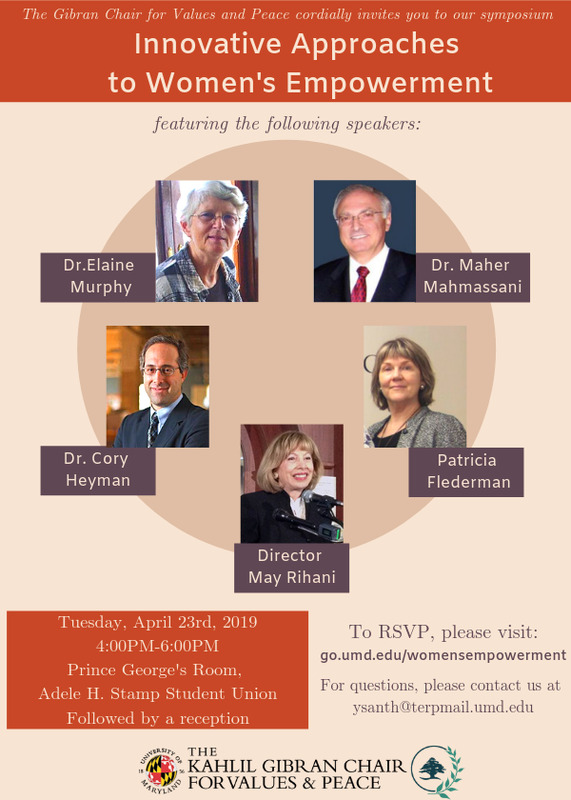 The University of Maryland aspires to become one of the most globally connected universities in the world, and the Office of International Affairs (OIA) plays a leading role in realizing this ambition. OIA is in charge of coordinating international activities within the university’s seven colleges and five schools, advancing a strategic plan for internationalization, fostering and nurturing international partnerships, as well as developing innovative programming for faculty and students that will facilitate their development as global leaders committed to the improvement of the common good. 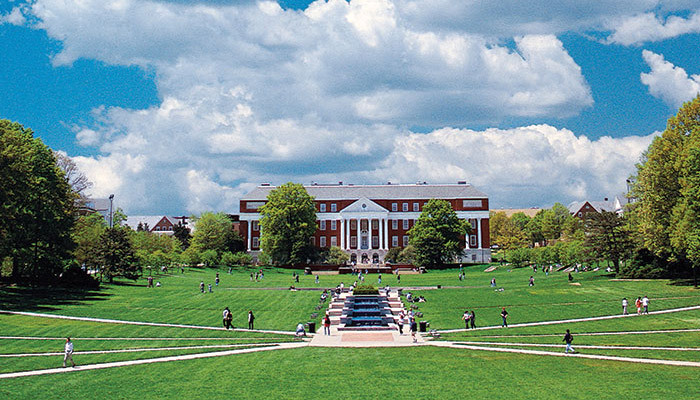 The University of Maryland has more than 170 active partnerships across the globe. It sends more than 2,000 students abroad each year on a variety of programs that focus on global competence and professional development. And, it welcomes more than 4,500 international students and 1,500 international scholars to College Park each year.